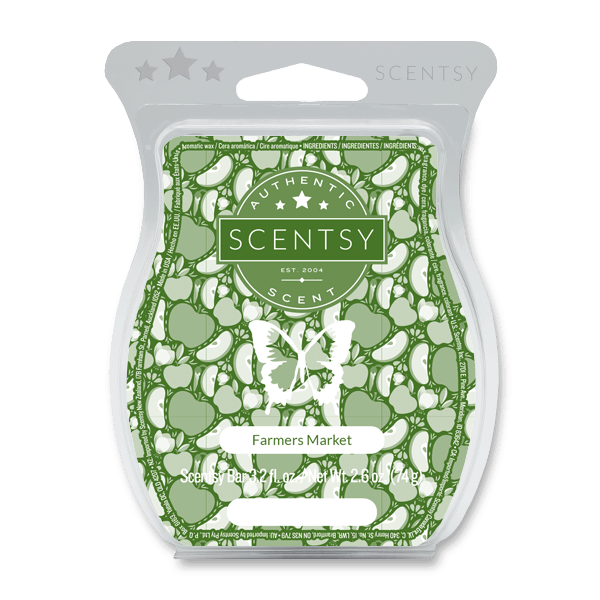 Farmers Market Scentsy Bar -Crunchy CARROT and CUCUMBER with a hint of ROSE will have you seeing (and smelling!) green. Crunchy CARROT and CUCUMBER with a hint of ROSE will have you seeing (and smelling!) green.